Launched by the Tencent Public Welfare Platform, 99 Internet Public Service Day activities have entered the third year. This new public service form of socially directed fundraising through public welfare agencies with the same amount of matching gift donated by Tencent has received extensive attention from the society. The Shanghai Soong Ching Ling Foundation, as always, joins hands with all public welfare partners, is actively participating in this national public welfare activities in 2017. The foundation will launch following eight public welfare projects related to the future and looking forward to your assistance. Shanghai Soong Ching Ling Foundation - kailong Public Welfare Fund and two secondary schools in Qiandongnan autonomous prefecture in Guizhou province have established long - term student aid projects to subsidize poor students. Fund-raising goals: A total of 460,000 yuan, study and living expenses for 230 needy students from three secondary schools from 2017 to 2018. "Lighting up as one wishes" project is poverty alleviation and student aid project implemented by the Shanghai Soong Ching Ling Foundation-Home of Love and Gratitude for Mothers Public Welfare Fund in Ganzi in Sichuan province and Jingmen in Hubei province, with aim to supporting the outstanding students in poor families complete their studies without worry. 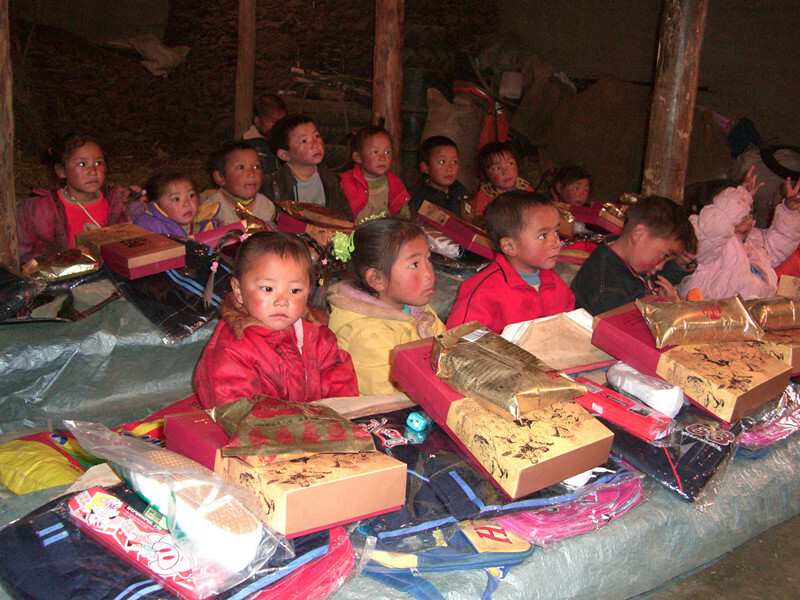 Fund-raising goal: A total of 225,600 yuan, two years of financial aid (2018, 2019) for 33 poor students in Ganzi Tibetan region (primary and secondary students 300 yuan / month, college student 500 yuan / month). Located In Xiahe County, Gansu province, the Huadanjiancuo school for orphan has more than 60 children who have lost their parents and are helpless. They are generally malnourished because of the limited funds collected. They are longing for more care and help in this special home. 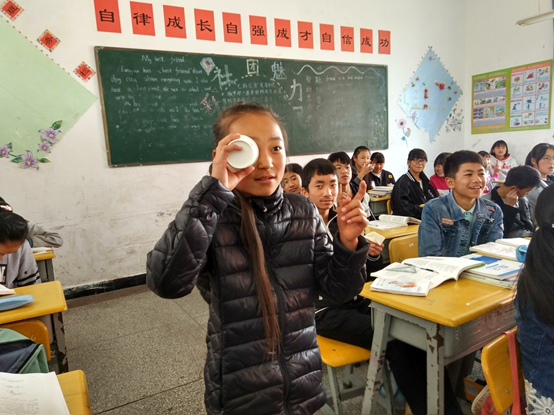 Fundraising target: A total of 77,000 yuan for "nutritious meal" with an egg and a glass of milk a day for 69 students of the school for orphans in 2018. 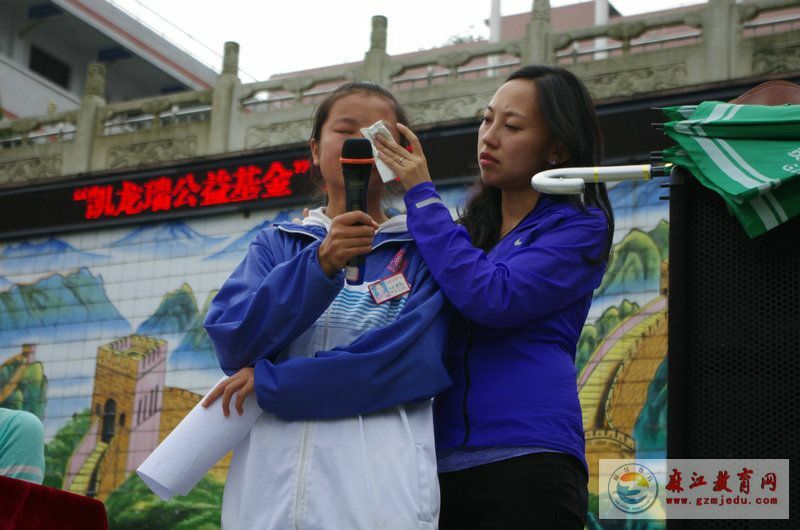 Many left-behind children In Xing county, Shanxi province have suffered from myopia. Because of not paying attention to the use of eye hygiene, coupled with family difficulties, the children generally do not wear glasses, deepening myopia. That affects their life self-care, interferes with their study and also affects their future development. 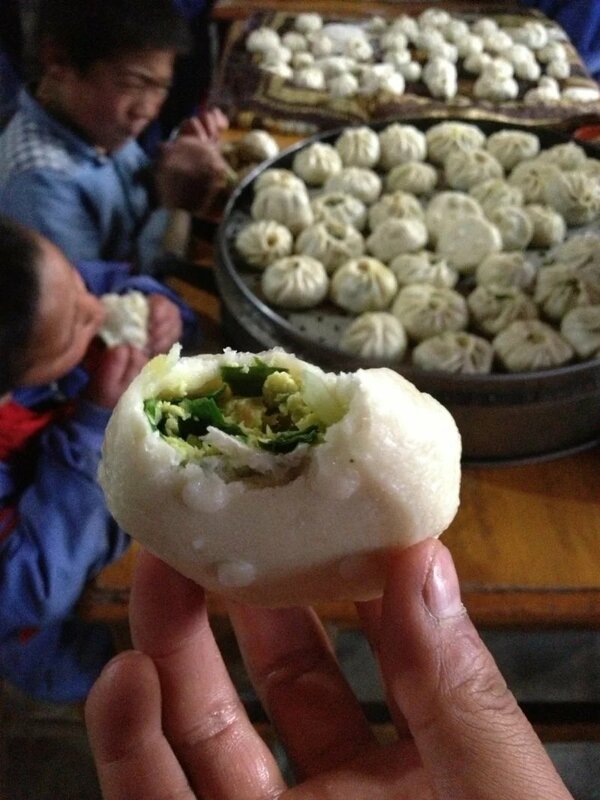 Fund-raising objectives: A total of 1,000.000 yuan. In 2018, Essilor Fund’s "Eye Color Vision" project will carry out vision screening, health talks and provide free glasses for the visual correction of leftover students of 42 primary and secondary schools. Yongjia county, Wenzhou city in Zhejiang province is located in mountainous areas with inconvenient traffic, backward economy and imperfect medical facilities. Serious patients in some poor families can’t get timely treatment, thus delaying the illness. 2017 Shanghai Soong Ching Ling Foundation - Yongjia People medical charity Fund has organized a group of 20 Shanghai medical experts travel to Yongjia to carry out a free clinic for nearly 200 people. 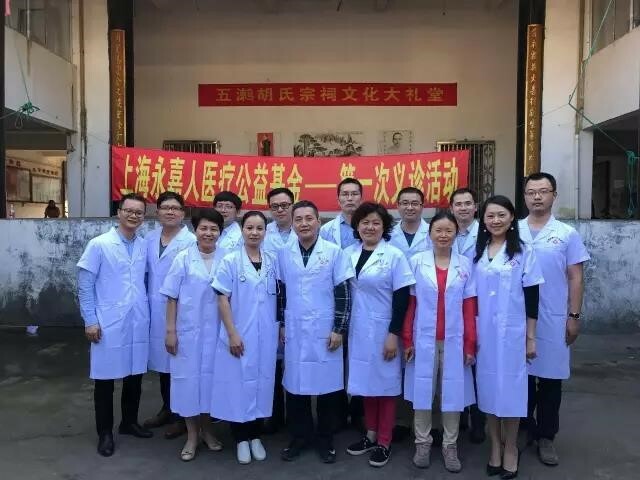 Fund-raising goal: A total of 51,480 yuan for travelling, accommodation and medicine of the Shanghai medical experts in 2018 to Yongjia poor mountain area to conduct free clinic. Having eyesight but not want to look at you, having language but very difficult to communicate with you, having hearing but always deaf ear, having behavior but always with your wish contrary, autistic children are called "Children of the Stars". 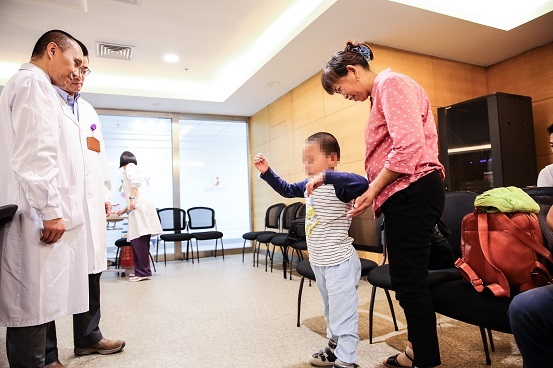 Shanghai Qing Cong Quan Training Center has for many years provided Low-cost professional rehabilitation training for autistic children and their families, but operating costs such as expensive rents and staff costs have led to long-term losses for the public welfare institutions. Fundraising goals: A total of 388,902 yuan in support of autistic children to continuously receive effective rehabilitative training. Cerebral palsy is caused by damage to the brain that is not fully developed. The main manifestations are stiffness of the limbs, often accompanied by dysentery, mental retardation and language disorders. It is extremely difficult for them to integrate into society. Most patients have very low quality of life, and the burden of family and society is heavy. Shanghai Soong Ching Ling Foundation - "Big Love to provide help" special fund join hands with Shanghai Children's Hospital to provide help for children with cerebral palsy. Fundraising target: A total of 600,000 yuan, part of surgery costs for poor families of 30 children with cerebral palsy in 2018. “Stepping Stones” is a public welfare institution registered in Shanghai. 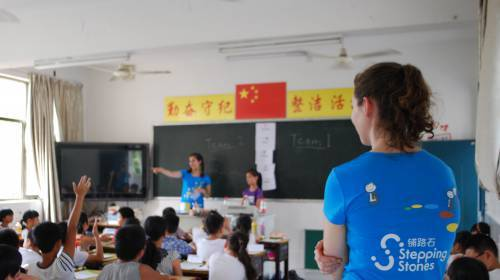 "Stepping Stones" has for many years organized Chinese and foreign volunteers to teach English free of charge for the students of the schools for migrant worker’s children. 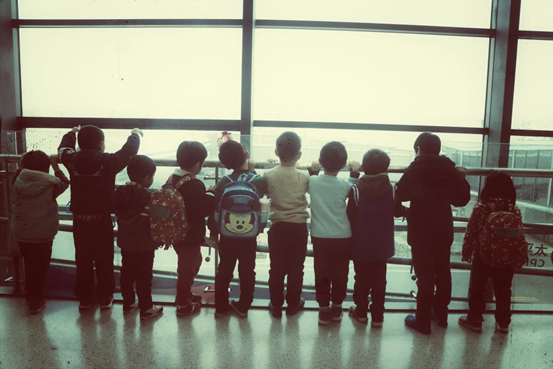 It not only make up the regret for migrant children who have no chance to contact with foreign teachers and it is difficult to communicate in English, but also open their horizons to help them establish self - confidence. Fundraising goals: 120, 000 yuan for migrant children to enjoy good English teaching.